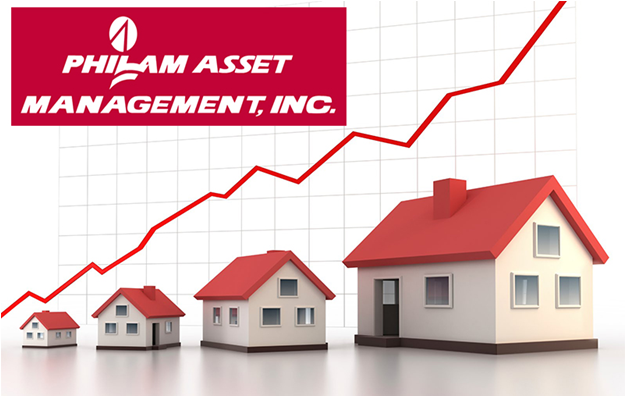 Philam Asset Management, Inc. (PAMI) continues on reaping awards in its pursuit of excellence. Recently, its successful run of citations included The Asset Magazine’s list of top Investment Houses. The Asset Magazine is a prestigious Hong Kong based publication that reviews and compares reports from all fund houses in a given Asian country. Based on a comprehensive methodology that includes quantitative benchmarks, weighted performance, and preference voting from Astute Investor awardees, they are then ranked accordingly. Apart from their company recognition, two members of their team were likewise given individual awards for their exceptional market knowledge, acumen in making investment decisions, and overall trading skills. Katherine Castelo, PAMI’s Head of Fixed Income Portfolio Management, and Katherina Dizon, Philam Life’s Deputy Head of Fixed Income Securities Trading Officeboth secured spots on the Philippines’ Most Astute Investors in Local Currency Bonds list for 2017, ranking 10th and 5th respectively. Philam Asset Management, Inc. (PAMI) is an asset management company that administers, distributes and provides investment advisory to nine mutual funds. Wholly owned by Philam Life, (a member company of the AIA Group), the largest pan-Asian life insurance group has a unique heritage of serving the world’s most dynamic region for more than 90 years. PAMI was established in 1992 and is one of the largest asset and wealth managers in the mutual fund industry with more than PhP40 Billion Assets under management as of June 30, 2014. A major contributor to the development of the Philippine mutual fund industry, PAMI is a leader in asset management in the Philippines, managing nine funds from different asset classes for different client risk appetites namely: Philam Managed Income Fund, Philam Bond Fund, PAMI Global Bond Fund, and Philam Dollar Bond Fund, Philam Fund, PAMI Asia Balanced Fund, PAMI Horizon Fund, PAMI Equity Index Fund and Philam Strategic Growth Fund.